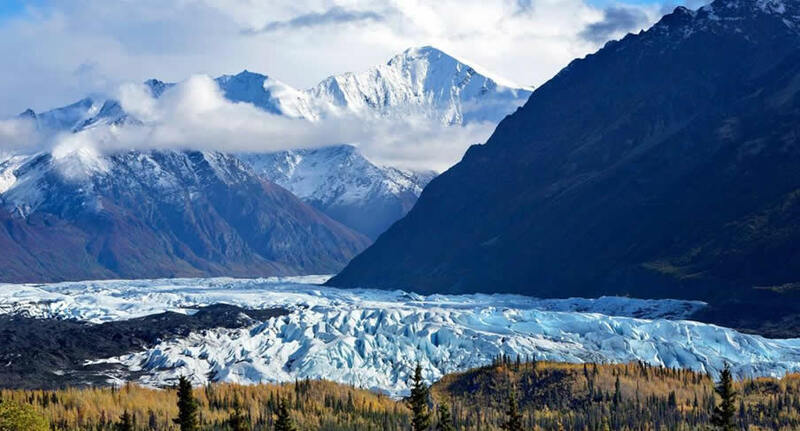 Next visit to Alaska or Anchorage, go with NÜ Car Rentals. Car rental in Anchorage is easy, cheap, and hassle free with NÜ Car Rentals. NÜ Car Rentals makes it easy to get a car rental in Anchorage, Alaska.